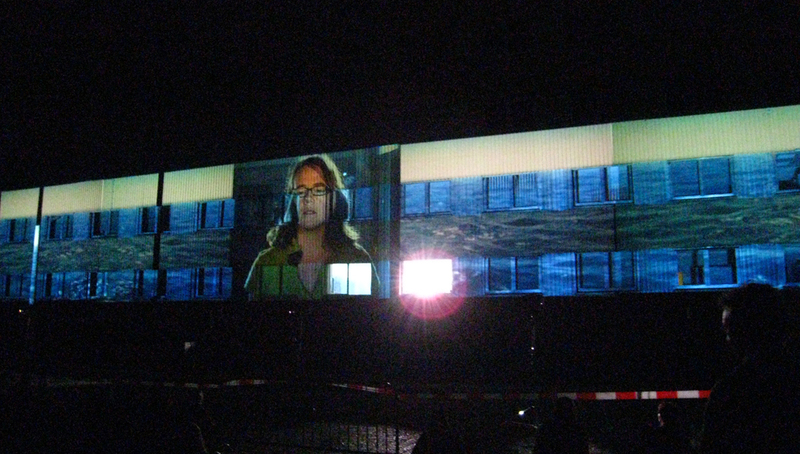 The People Project acts as a kind of living television, the re-tooling of commonplace technologies and modes of dialogue (the video clip, the interview, the re-enactment) to explore the public ramifications of the private act, to invert the established relationship between ‘mass-media’ and private interchange, to electrify the ‘town square.’ As an artwork it reflects video-sharing sites, blogs, and new technologies— The People Project sculpts these developments into a performative action, that takes as its inspiration the foundational idea of community dialogue, the birth of democracy (as theatrically embodied in Aeschylus’ Oresteia) and equally to capture the role that ‘ordinary’ people perform in self-government. At once a component of a large-scale cross-cultural performance project and an original creation on its own, The People-Project explores the relationship between theatre, community, and action. A vital component of the project is the involvement of a local community. The participants of the play are residents and members of the public and the piece creates a link between their personal stories and the realm of the epic in order to shine a light on the relationship between the individual and the democratic process. 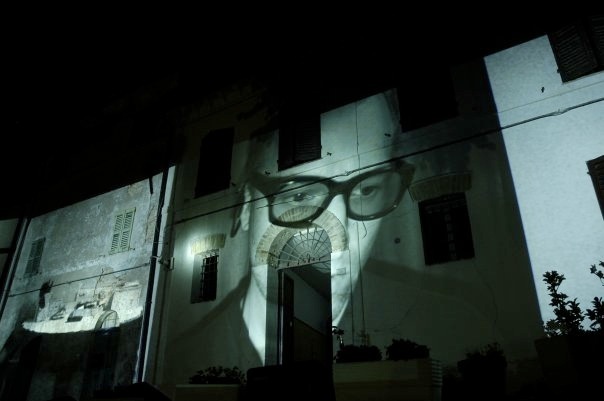 It draws from classical traditions and Greek Tragedy as well as contemporary modes of expression such as live broadcast. In The People Project, the eponymous subjects are simultaneously audience, creators of their own scripts, and actors in their own stories. The performance itself is site specific; it takes place in a public plaza using storefronts, houses, or office buildings — the space becomes the arena wherein the private meets the public, where the established order is inverted. Stage 1: Approximately thirty residents work with members of the host organization and interview each other over 7 days, questioned closely by other local residents on their thoughts and opinions about the chosen site, their town or neighborhood, their community and themes from the Oresteia (including democracy, war, terrorism, and justice). The answers drawing from this extended discussion provide the beginnings of a new and unique community dialogue. Stage 2: The Company edits the interviews and develops a script, video, and music. Stage 3: The Company uses the written script, video and music developed in Stage 2 and working more deeply with the participants cast from the interviews, creates a “reality-performance” that takes place in a public, non-theatrical location. 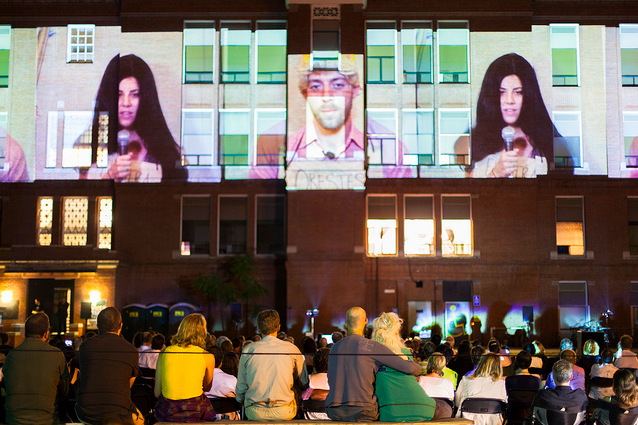 In the performance, the audience stands outside a chosen building. 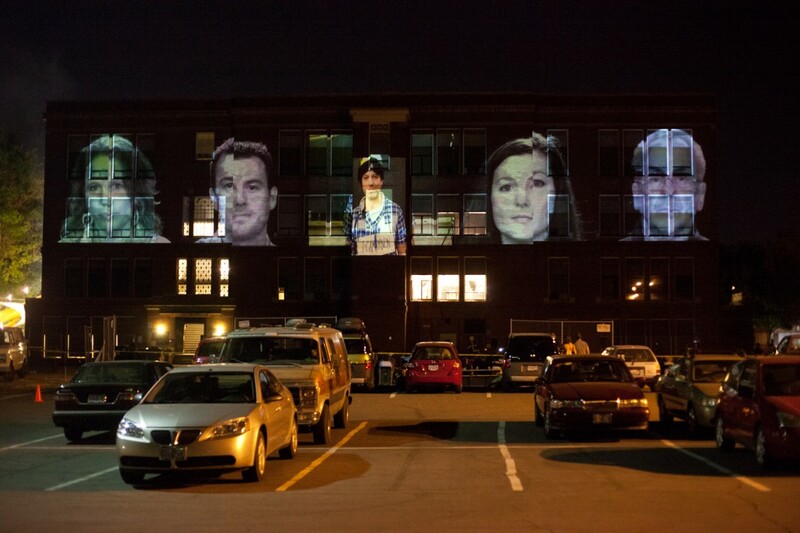 Within the building an interviewer, unseen, asks scripted questions to the unrehearsed participant inside as the audience watches a live edited simulcast video projection of the action on the facade. What begins as a simulation of a spontaneous interview evolves into a contemporary narrative, through leading questions that maneuver the participant into situations that reflect the storyline of the Oresteia, revealing the metaphors that turn ordinary, quotidian acts into theatric expression. Spliced and edited onto the exterior of the buildings are the previously recorded interviews and live interior action. As the performance progresses actors join the scene, rock musicians play live, and the action comes to the forefront. To ensure that the project has continuity beyond the duration of the performance, the materials, interviews, and documentation of the live performance are assembled into a DVD (or other electronic medium) and deposited with the host theatre. In addition, if the theatre wishes, a multichannel video installation is also donated for permanent display or archiving.